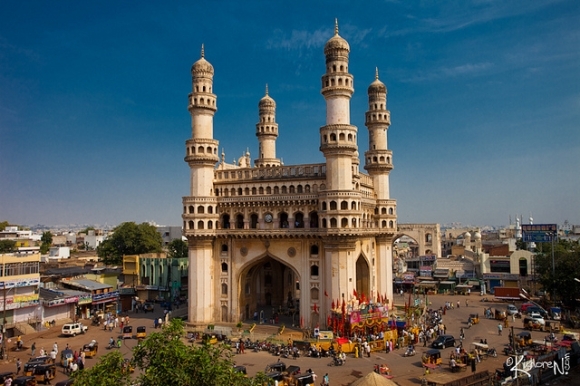 Hyderabad is one of the largest and most beautiful cities in India. Every year it attracts thousands of tourists from all over the world. If you also choose this wonderful place to spend your holidays in or you want to move to this city, this post may help you choose the right sights to see. Charminar is one of the most valuable monuments in the Hyderabad. It was built by the sultan Muhammed Quli Qutb Shah in 1591. The legend says that the sultan promised Allah to build a huge mosque if he stops the plague. This place is one of the first places to visit in Hyderabad. 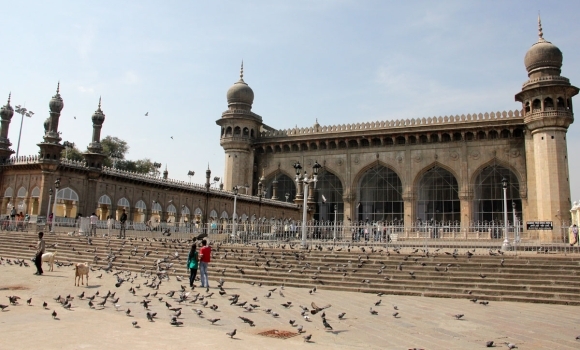 Mecca Masjid is one of the oldest and biggest mosques in the whole country. People say that some sacred reliquiae are kept there including hair of Prophet Muhammad. The bricks in the central arch were brought from Mecca. 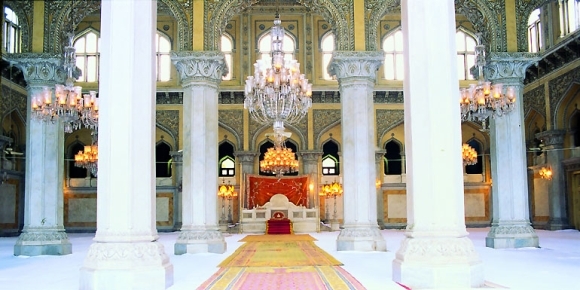 The mosque is decorated with the Belgian crystal chandeliers. 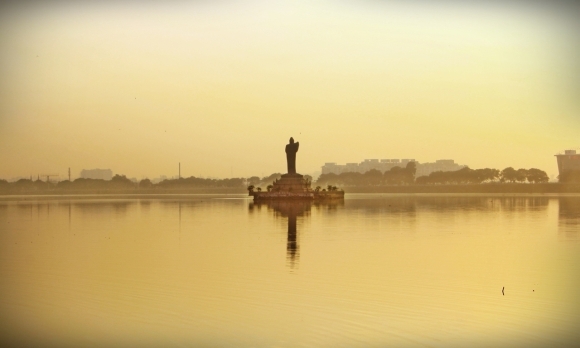 Hussain Sagar is another beautiful spot Hyderabad is known for. It is a large lake created in 1562. The lake is surrounded by parks, temples, gardens, monuments, different cafes and shops. The unusual thing about this lake is that there is a big statue of Buddha right in the middle of it. Hussain Sagar is one of the favorite places for tourists as well as for local fishermen. Everyone has seen at least one Indian movie and all of us know how fun they are to watch. Well, in Hyderabad you have the chance to see where a big number of those movies are filmed. 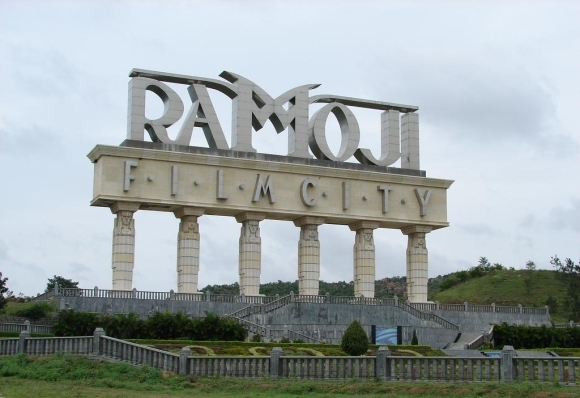 Ramoji Film City is the biggest film studio not only in India, but in the whole world! Tourists are welcome to the studio to have a tour and to have fun in its own amusement park. This exquisite place has a long history. Many important and select people have visited it during the time the Asaf Jahi dynasty ruled. In 2005 the palace was opened to public in the new restored look. The palace combines different architectural styles and elements. Its renewed exquisite look makes it very popular among tourists. This is one of the most popular places for tourists in Hyderabad. 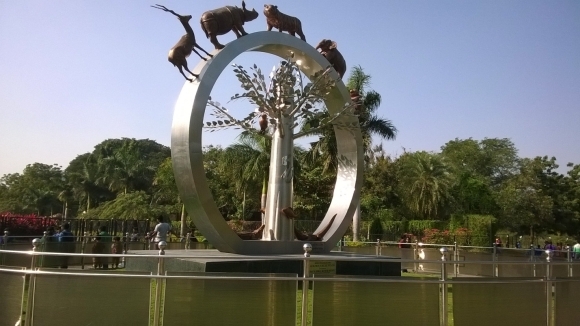 This huge zoological park allows animals to live in conditions close to their natural habitat. There are many different species gathered in this beautiful place. You can spend the whole day in the park watching animals, birds and fish, taking a safari trip, visiting a history museum, taking a train around the park, seeing the feeding sessions, etc. You will definitely have some great experience there. 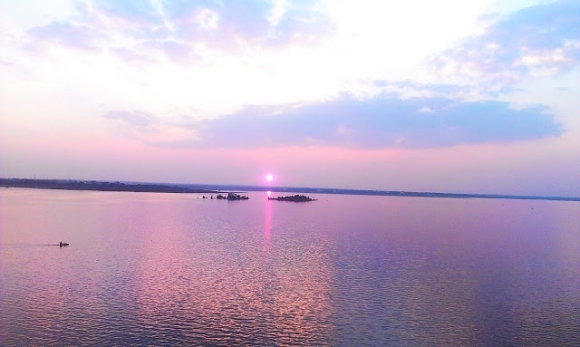 Osman Sagar is an artificially created lake. It was created in 1920 with the purpose of water supplement. It has served its mission well, but now it is not used for that due to the population growth. Now the lake is surrounded by beautiful gardens, amusement parks and resorts. Hyderabad is a great place for both living and visiting. Many beautiful palaces, temples, historical monuments, lakes, museums, parks, and other places will make your holiday exciting and memorable. © 2019 needaproperty.in. Все права защищены.